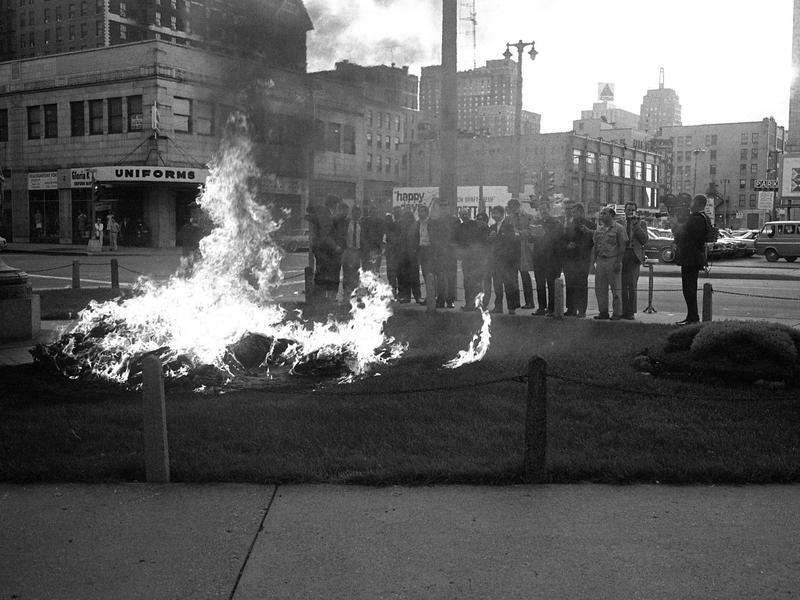 One of the members of the so-called Milwaukee 14 remembers the day 50 years ago when he and others broke into a government office building, burned draft records, and were arrested. Later, our film contributor says the new Amazon Studios' release, "Life Itself," deserves a better fate than the reception it has received so far. 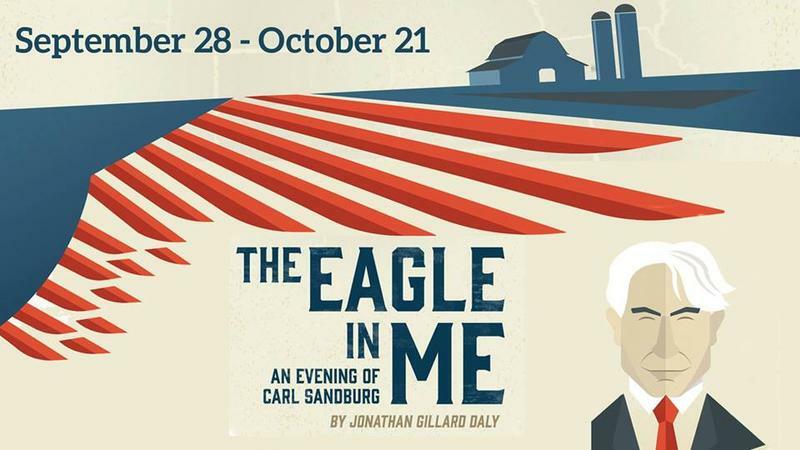 And a Milwaukee actor has taken it upon himself to share the life and work of author, poet, and editor Carl Sandburg, who once called Milwaukee home.